A tambourine is a musical instrument typically derived from plastic or wooden frame. It contains pairs of small zils a.k.a. 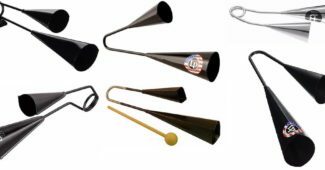 metal jingles to produce its sound. 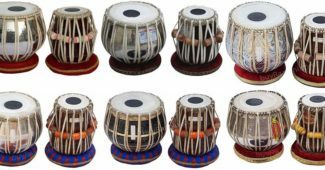 It belongs to the percussion family musical instruments and it can be played in a hand-held or mounted style. 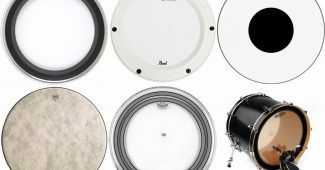 You can easily notice the difference between a handheld and mounted tambourine because the latter has a metal holder that can be attached for drum kits. It varies also when it comes to its structure such as round or a half moon in shape. 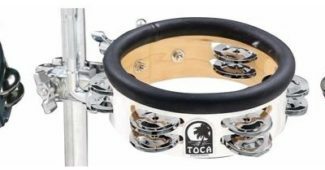 Learn tambourines now and fulfill your percussion instrument career by considering this wide selection of mounted tambourines from these signature brands consisting of YMC, Toca, Rhythm Tech, and Latin Percussion. Using any of these instruments, you can produce music variations in different genres such as rock, pop, and more. YMC Half Moon Tambourine Check here! Toca Jingle-Hit Tambourine Check here! Latin Percussion LP160 Check here! 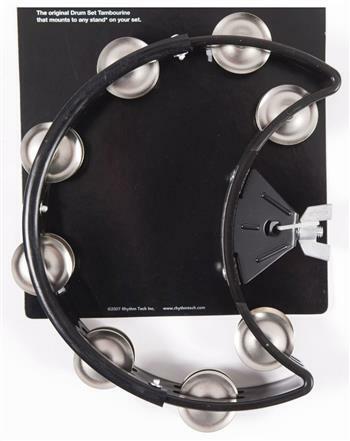 Shake this amazing tambourine and listen to the jingling sound of its metal zils. This mounted percussion instrument can be easily attached to your high hat stand or other rods due to its locking bracelet. It can release perfect striking sounds because it was made from a unique polymer edge and it can also prevent stick noise. It composed of 10 double rows of metal zils to produce louder sound to accompany your music. 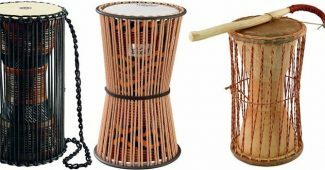 Grab this percussion instrument for a reasonable price and serve as a perfect musical accompaniment to your drum set. It can actually be played both for a handheld and mounted style approach. It produced loud sounds with a crisp, sharp, and appropriate pitch for a rock or pop music. 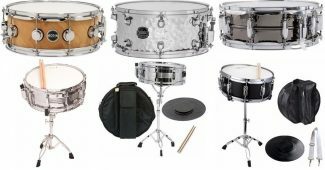 It can be mounted on a percussion arm or a hi-hat rod which makes it versatile to use. 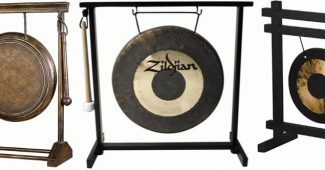 Moreover, it is built with 6-ply wooden construction, contains a rubberized playing surface, and 5 double rows jingles for an amazing sound. The metal mount part was made with steel and it was durable as to its grip hence, it was referred to as the Gibraltar dual post mount. 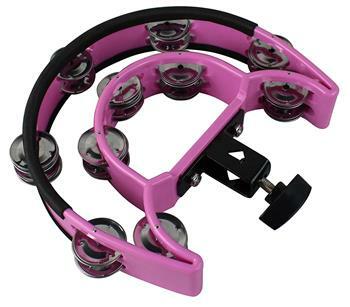 Accentuate your rock, pop, and classical music with this Rhythm Tech tambourine that comes with nickel-made jingles. It contains 8 single row zils for a brass Rhythm Tech sharp sounds. It features a quick release knob for a flexible mounting function and incorporates G2 specs for a stick friendly and soft playing surface. In addition, it was constructed using a super tough polymer which makes it durable yet light. 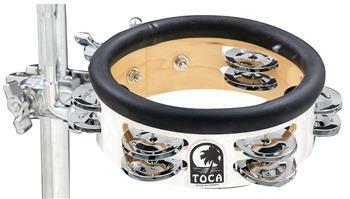 As to its price, it is cheaper than the Toca Jingle-Hit and a bit pricey than the YMC tambourine. Accompany the beat of your drum set with this tambourine’s sharp, clear, and crisp jingling sounds. You will definitely create a prominent rock or pop music by striking this percussion instrument. Furthermore, it is easily be installed in your rods. It possesses durable and rugged features for a unique polymer playing the edge. It has also a quick release wing screw for easy assembly. It has an affordable price for a convenient buying experience. Project a bright, jingling, crisp, and distinct sound with the use of this Latin Percussion tambourine. 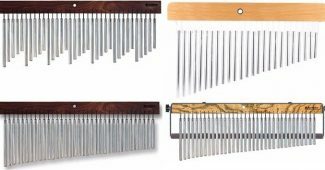 It contains a 7 double row metal zils, ergonomically designed for a comfortable use, and uniquely structured in a round patented shape for a wrist and natural arm motions for a greater playing ease. The metal zils were constructed using a nickel-played steel alloy for a signature and sharp pitch sounds. 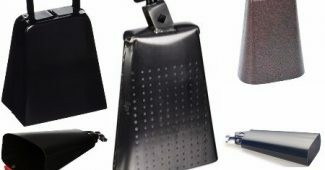 Moreover, it contains a patented pinning system to keep the jingles stable while performing rock or pop music. When it comes to its mounting function, it used the LP’s forged eyebolt feature for a secure placement in a 3/8 diameter rods or hi-hat stand rods. It was a great product for high-quality features yet affordable price. A rim is the body of the tambourine where the metal zils or jingles were attached in place. Typically, different brands offer variety of rim built such as plastic or wooden-made. Well, if you want a traditional tone, you may choose a wood-based rim but it you prefer a modernized one, you might consider a plastic-made rim. 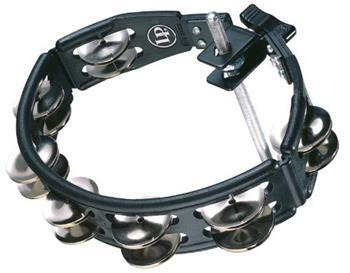 The pleasant tuning of your tambourine can be projected through the number of metal zils and rows that it contained. 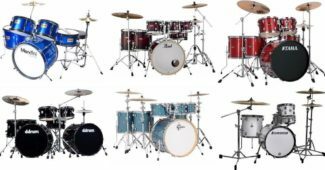 As far as the musical percussionist professionals concern, the more jingles means the greater possibilities of sound variations to come up with. Also, it has something to do with the volume of the sound that the tambourine can create. Make sure to look for a brand that offers easy mount tambourines for a great convenience. 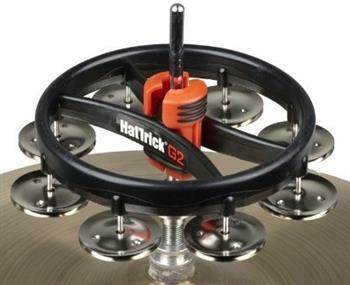 It means you can actually attach your percussion instrument to any drum set. Also, you have to check with regards to the toughness of the mounting function, if it contains a secure hold so that it will provide an amazing experience while playing the instrument.